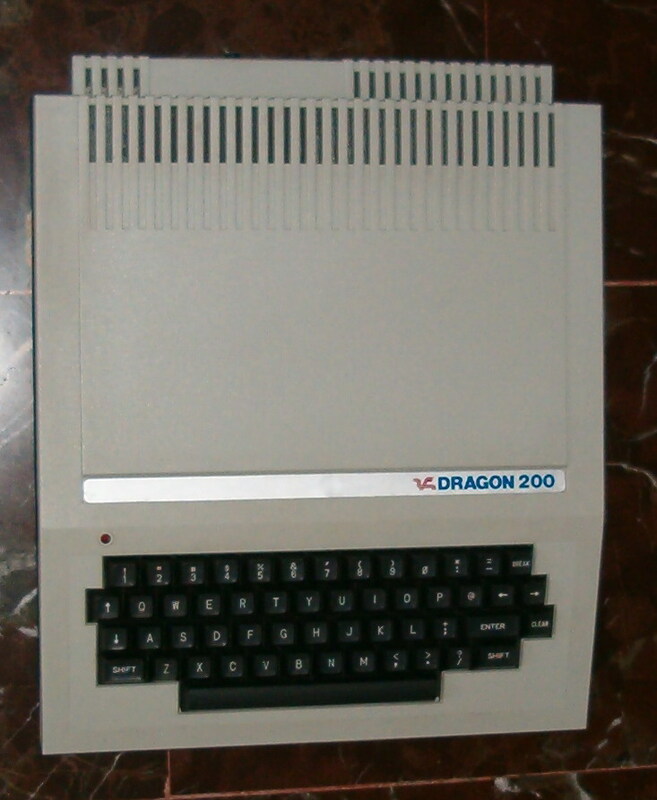 Note The Dragon 200 is a Dragon 64 in a different case allowing a monitor to be placed on top of it. 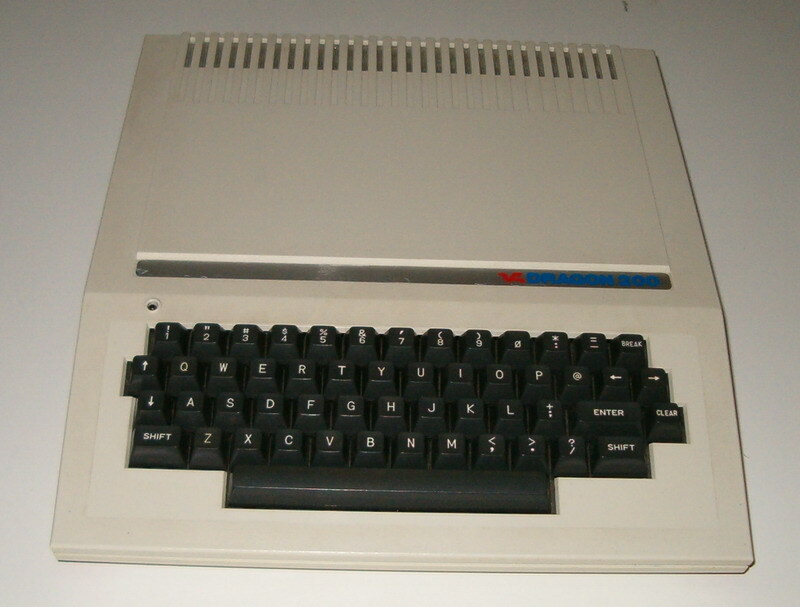 This computer is manufactured by the spanish company EuroHard SA. 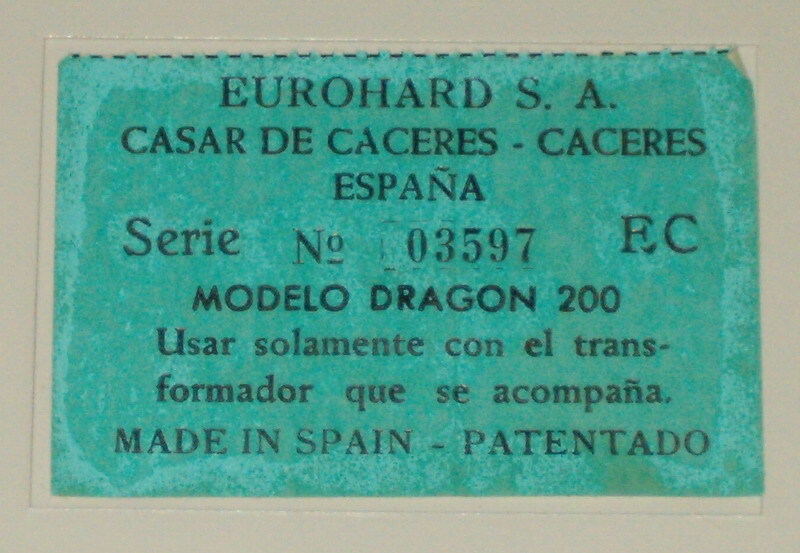 Eurohard SA bought the company Dragon Data in the mid's 1984 and moved all production to Spain, made the Dragon's until 1986, and finally closed his doors in 1988. 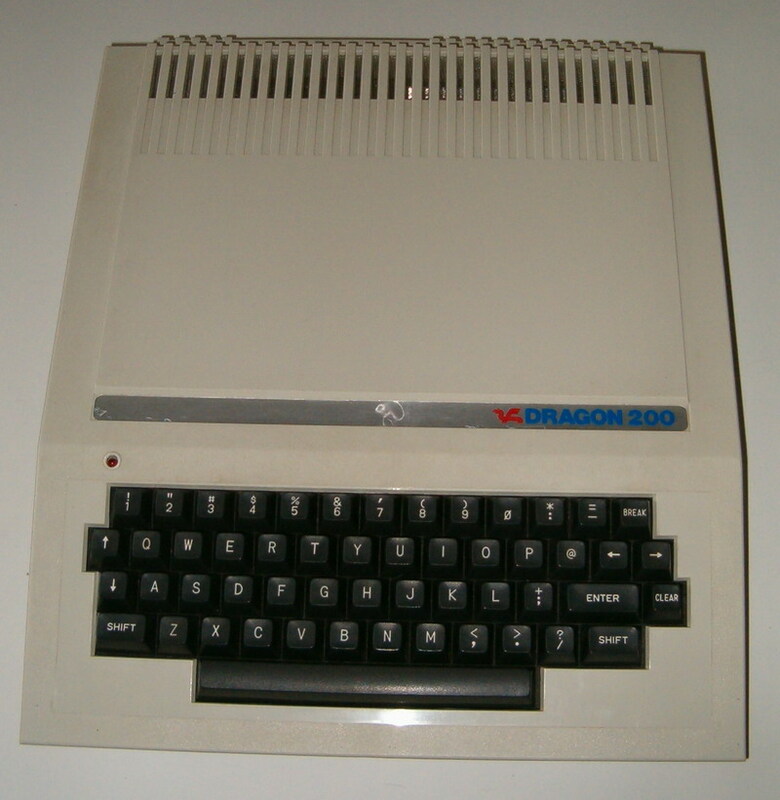 EuroHard make several attempts to produces other ranges of computers, among them the Dragon MSX.